When will we have a national conversation on how we move from the commitment in the Social Services and Well-being (Wales) Act 2016 to an exclusively co-operative and publicly run social care system across Wales. The aim of this newsletter is to give you an update of recent events and also describe how you can contribute your expertise and ideas to both the campaign and the Centenary Commission. Disappointingly (though perhaps unsurprisingly in these troubled times) it has proved extremely difficult to secure even the most limited resources with which to deliver the campaign or indeed fully involve those who so generously and enthusiastically responded to our call. That was our plan and our intention. We continue to seek funding but are forced to do things on the proverbial shoestring, so any ideas on how to access financial support are most welcome! ▪ To develop policies and secure resources for transformative adult education. 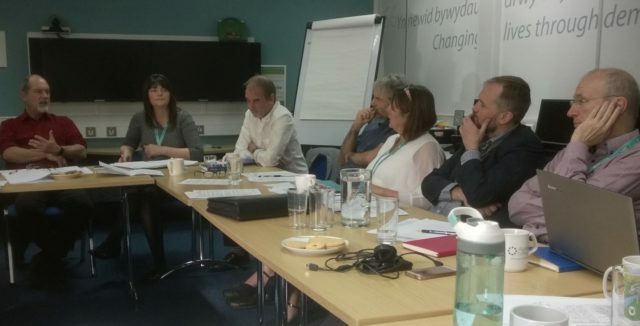 Last month there was a gathering of co-operative, educational and social enterprises in Cardiff sharing ideas for broadening adult education and learning with impacts designed to benefit the wider community. 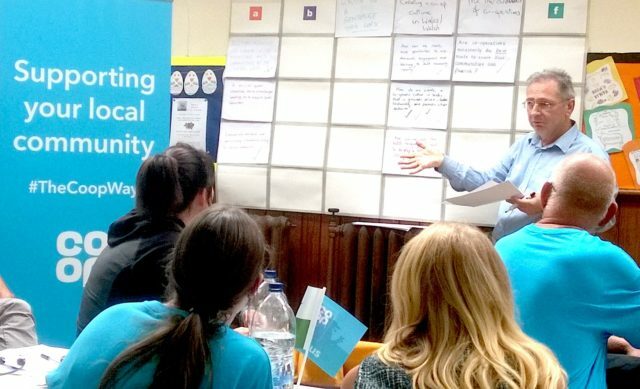 We have set ourselves the task of promoting equality of wellbeing through adult and community learning in a collaboration across three sectors: adult and community learning, the co-op movement, and the third sector. Groups including Adult Learning Wales, Cartrefi Cymru, the Co-operative Group, Co-operative College, Wales Co-operative Centre, Drivers For Change, Co-ops and Mutuals Wales and Wales Council for Voluntary Action. It may sound straightforward, but actually further work is needed so that for example we recognise positive impacts from education, which are not formally measured or accredited. Collective benefits could be more valuable than individual achievements and curriculum development must closer reflect a mapping of local community needs. So with some investigative research underway there will be another gathering of these groups to plan a way forward early in 2019. We are planning our next all-day event for Saturday September 8th at the Tabernacle Church on the Hayes, Cardiff. Chilling out in a sunny climate after organising three events over the past twelve months developing the future of Co-operative Education in Wales with Co-ops and Mutuals Wales, I have just finished reading “Citizen Clem: A Biography of Attlee: Winner of the Orwell Prize” by John Bew which I started reading six months ago. I Pictures by Chris Hall of the recent C&MW/ALW event held at Cartrefi Cymru Coop. Speakers shown include Tom O’Kane, Toni Schiavone and Dafydd Rhys. A report on the day will be published. The 2017 Albert Medal is awarded posthumously to Robin Murray for pioneering work in social innovation. Robin Murray was a visionary social and economic thinker, whose life’s work was guided by a profound commitment to mutuality and cooperation. David Smith comments: A very well deserved posthumous award to Robin Murray. The best tribute we can all make will be to emulate his visionary commitment to mutuality and cooperation. 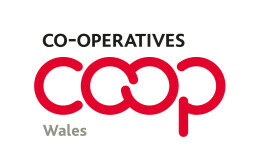 This is the third event facilitated by Co-ops and Mutuals Wales aimed at highlighting the crucial role of Co-operative Education in building a Co-operative Wales. 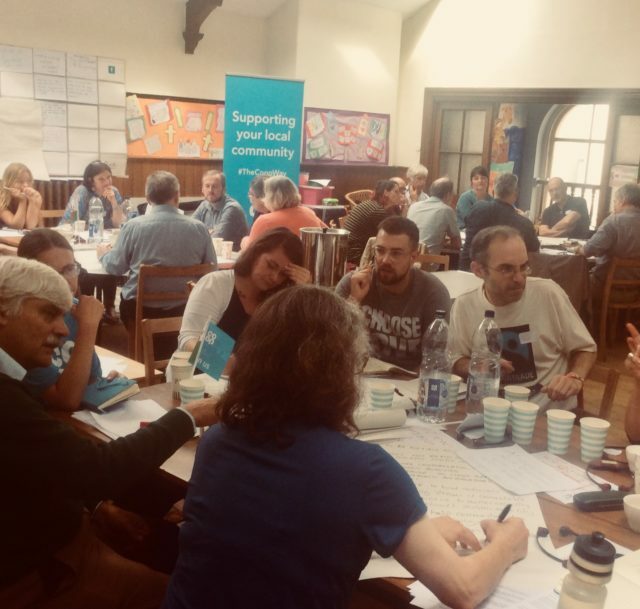 Our theme – Re-visioning Adult Community Learning for a Co-operative and Democratically Engaged and thriving Wales – is very timely with recent Government policy and review announcements on Adult Education. We are delighted that Addysg Oedolion Cymru/Adult Learning Wales will be co-sponsoring the day as part of their new democratic engagement curriculum and campaign to revitalise Adult Community Learning. 10.20 Setting the scene – Think Piece 1: Tom O’Kane from Cae Tan, Swansea, biodynamic farm. Working with young people and local communities that demonstrates co-operative practices and adult learning in action. 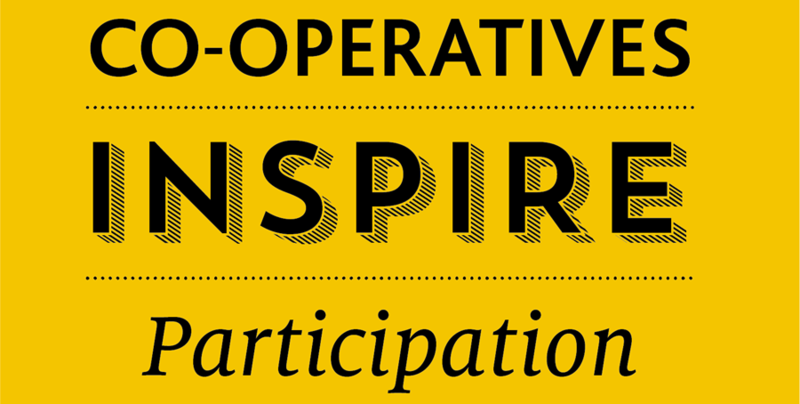 10.40 Small group work response to Think Piece 1: What can we learn from a community-based small-scale cooperative project to help us re-envision Adult Community Learning? 11.00 Policy context – Think Piece 2: Professor David Reynolds, Acting Head, Swansea University School of Education Adult Community Education provision, including legislative/policy context, relevant international experience and ideas. 11.30 Small group work response to Think Piece 2: What are the assumptions of the Welsh Government and what are the implications for Adult Community Learning? 12.00 How do we do it? – Think Piece 3: Toni Schiavone. Former Director of the Basic Skills Agency in Wales and Head of the Welsh Government Basic Skills Unit, currently, Vice Chair ALW. 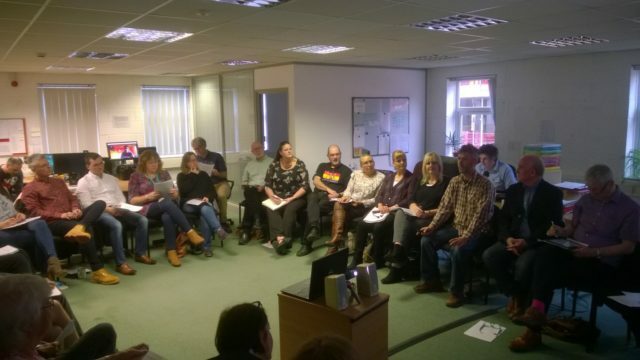 Practical steps and policy arrangements required for adult education in a Co-operative and democratically engaged Wales – bilingual presentation. 12.30 Small group work response to Think Piece 3: How best can we seed and support grass roots Adult and Community Learning initiatives? 2.00 Small group work: What questions arise for adult learning practitioners if we are to re-vision Adult Community Learning? Generating questions for enquiry. 3.40 Next steps: What should we bring from today into our different contexts? 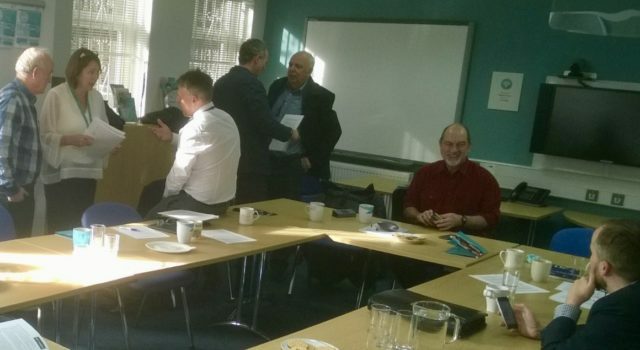 Is there a need for Co-operative Education in Wales? 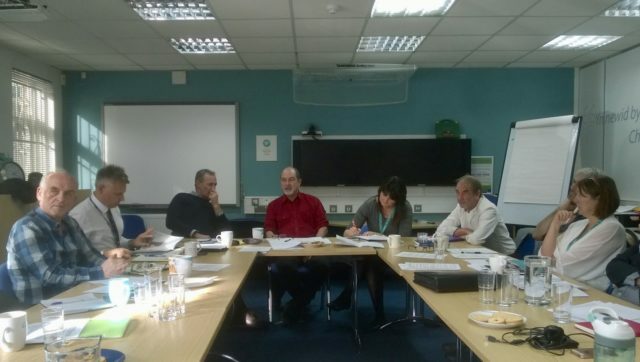 What would an ‘excellent‘ Co-operative Education system in Wales look like? 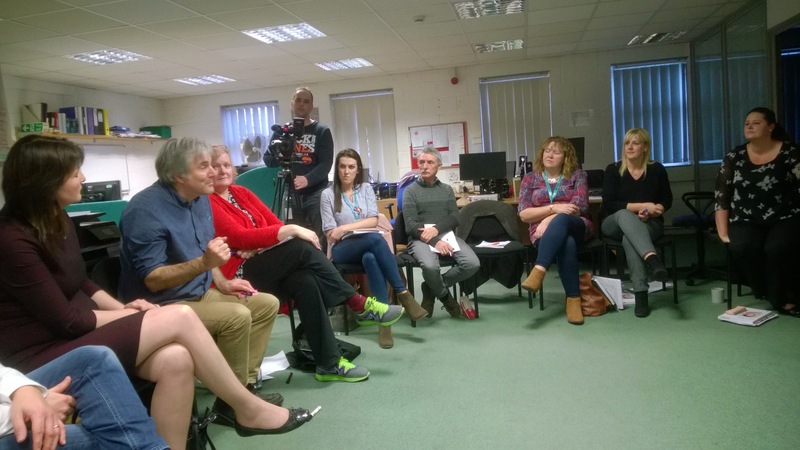 How can Co-operative Education in schools engage communities and embrace adult learning? Can curriculum development and teacher training be given a co-operative nudge? What opportunities are opened up by the Well-Being of Future Generations (Wales) Act 2015? Ed Mayo talks about businesses trying to bring dignity into their care services. The report into last April’s Cooperative Education Community of Enquiry is now available to download.